Happy New Year. Among other things to look forward to in 2018 is, of course, the CTANZ symposium, to be held in Dunedin in September. The timing aligns closely with New Zealand’s Suffrage Day in the year marking 125 years since New Zealand women got the vote. How do cloth, clothes, fashion and art reveal, reflect or challenge social limits for women? 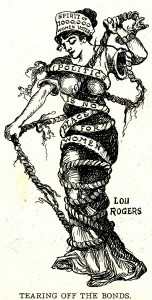 In the spirit of the early suffragists, how might they empower futures and/or relate to feminist projects? How are they used to give or constrain political voice? When is cloth revolutionary? Unbound: Liberating Women celebrates the power of cloth and clothes in the visual, material world and explores how women make and use these to transform and transcend boundaries. Cloth and agency, bound and unbound. Please submit your abstract of up to 300 words, with a biography of up to 100 words, as a Word document, saved as surname_firstname.docx by 30th April 2018 to Unbound2018@op.ac.nz. We will advise you of the decision by 30th May 2018. Final papers will be eligible for inclusion in the CTANZ journal, Context. The 2018 CTANZ Symposium is presented in partnership with Otago Polytechnic and as part of New Zealand’s Suffrage 125 celebrations. The symposium will kick off with the opening of the exhibition Unbound at the Dunedin School of Art Gallery, which is now calling for exhibit proposals. 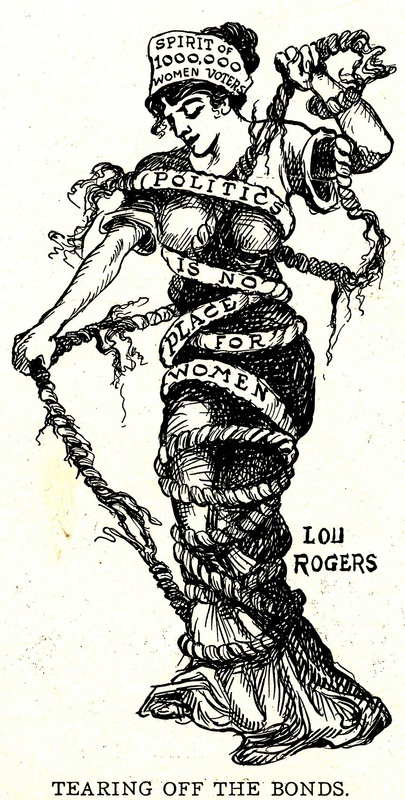 This entry was posted in Dunedin, Symposium and tagged Dunedin School of Art, Otago Polytechnic School of Design, Suffrage 125, Symposium 2018, Unbound: Liberating women. Bookmark the permalink.